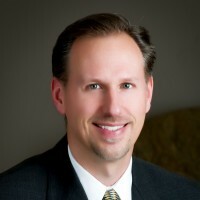 Clark Holland is a portfolio manager at Reams Asset Management. In this role, he is responsible for managing portfolio compliance as well as communicating the firm’s investment outlook and strategy to current and prospective Reams clients and their consultants. He is a co-portfolio manager of the Carillon Reams Bond Funds. 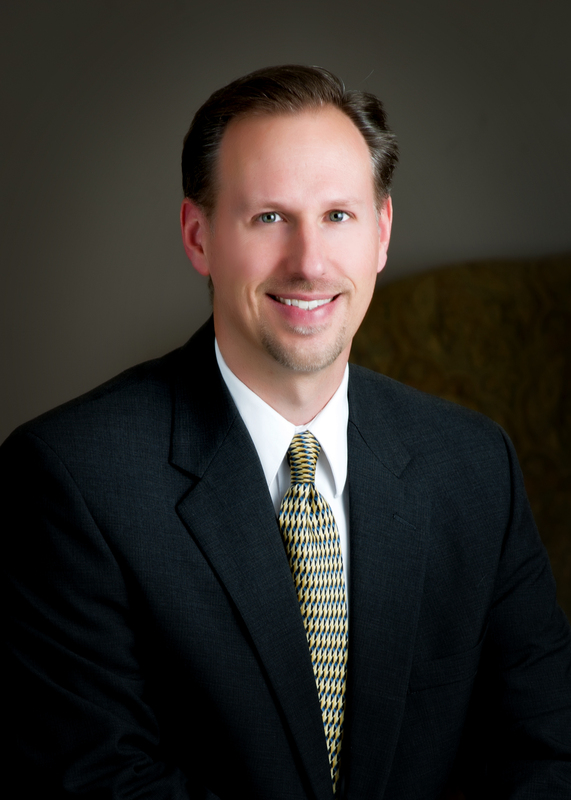 Clark has 25 years of experience as a portfolio analyst and client service specialist. Prior to joining Reams in 2002, Clark was a portfolio manager and investment product specialist at Wells Fargo Investment Management Group. Mr. Holland earned his master’s in business administration from Rice University and his bachelor’s degree from Taylor University. He holds the Chartered Financial Analyst (CFA) designation and is a member of the CFA Institute.